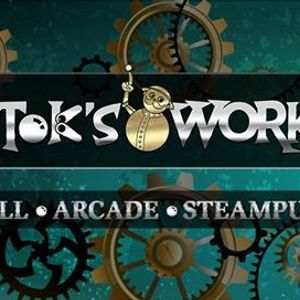 Join us for the monthly pinball tournament at Tik Tok's Workshop! This will be a three strike group knockout tournament. Players three and four will take strikes in four player matches, player three only takes a strike in three player groups. 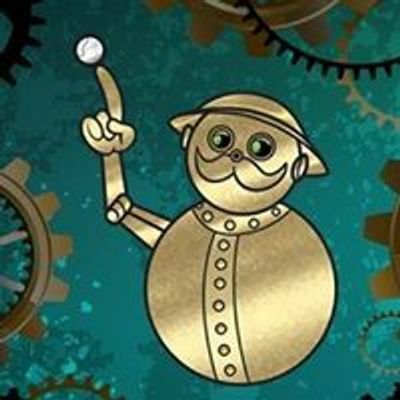 Additionally, we are going to have a second chance tournament.